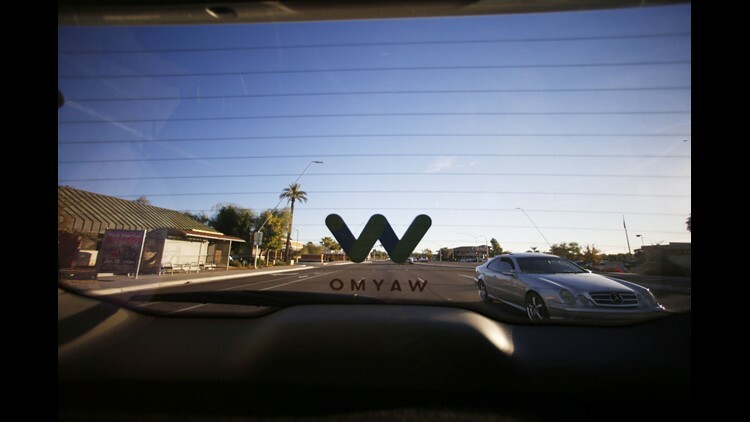 Traffic is shown behind a Waymo self-driving car Nov. 28, 2018, during a demonstration ride in Chandler. 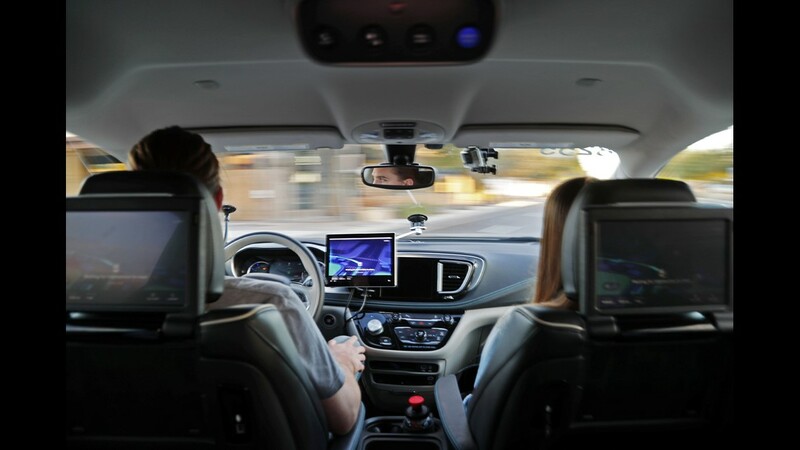 Waymo Safety driver Derek Sirakis monitors a self-driving car Nov. 28, 2018, during a demonstration ride in Chandler, Ariz. Tempe, Mesa, Chandler and Gilbert will be the first cities in the world with Waymo One self-driving service. 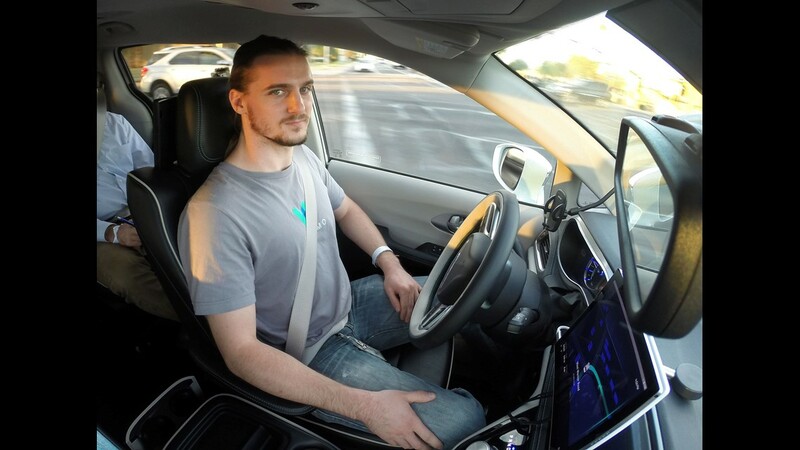 Waymo Safety driver Derek Sirakis monitors a self-driving car Nov. 28, 2018., during a demonstration ride in Chandler. 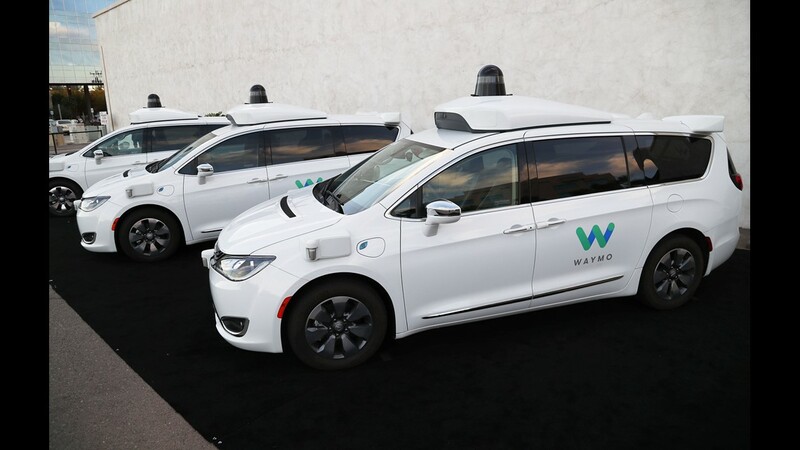 Tempe, Mesa, Chandler and Gilbert will be the first cities in the world with Waymo One self-driving service. 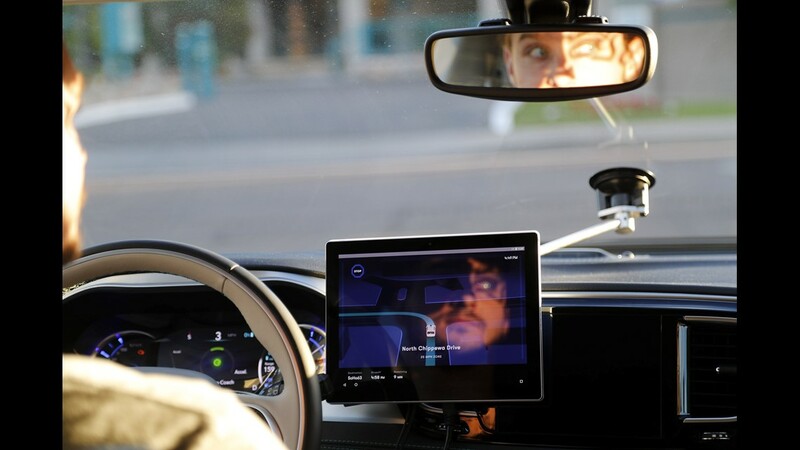 Waymo Safety driver Derek Sirakis monitors a self-driving car Nov. 28, 2018, during a demonstration ride in Chandler. Tempe, Mesa, Chandler and Gilbert will be the first cities in the world with Waymo One self-driving service. 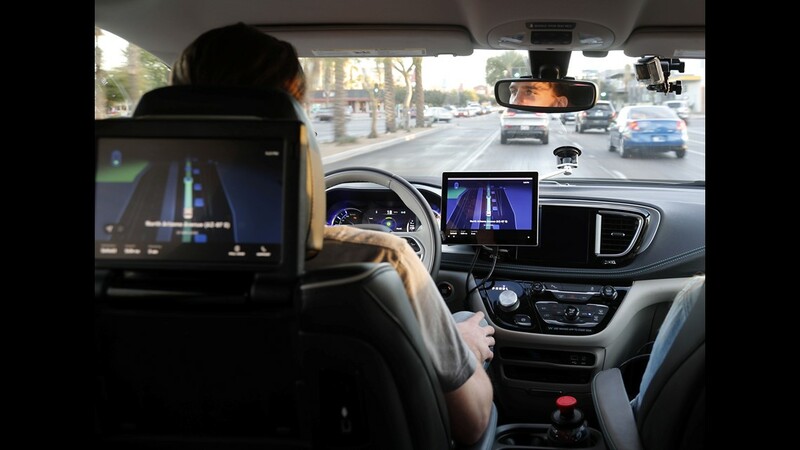 Waymo Safety driver Derek Sirakis monitors a self-driving car Nov. 28, 2018, while it turns during a demonstration ride in Chandler, Ariz. Tempe, Mesa, Chandler and Gilbert will be the first cities in the world with Waymo One self-driving service. 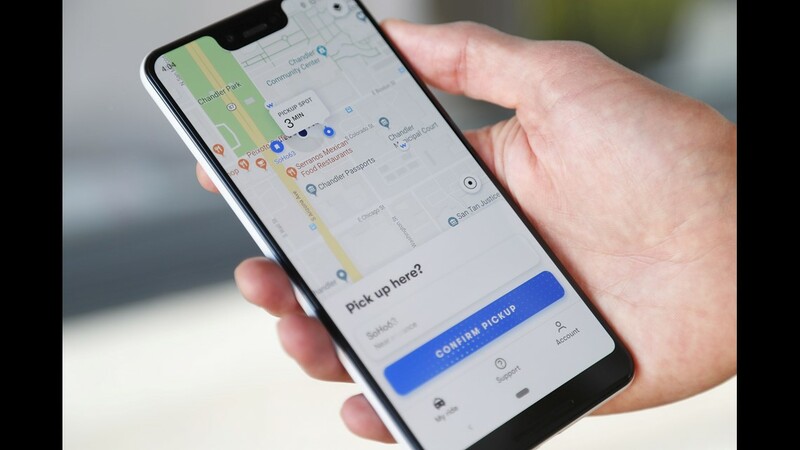 Waymo's self-driving car app demonstrated Nov. 28, 2018, during a ride in Chandler, Ariz. Tempe, Mesa, Chandler and Gilbert will be the first cities in the world with Waymo One self-driving service. 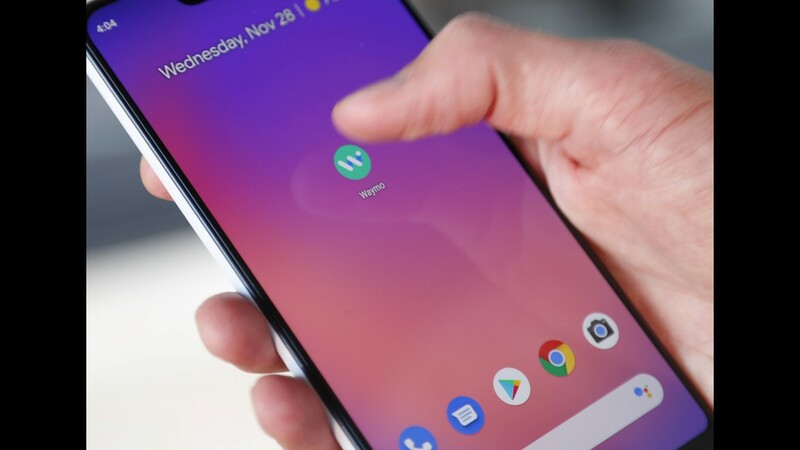 Waymo self-driving car app demonstrated Nov. 28, 2018, during a ride in Chandler. Tempe, Mesa, Chandler and Gilbert will be the first cities in the world with Waymo One self-driving service. 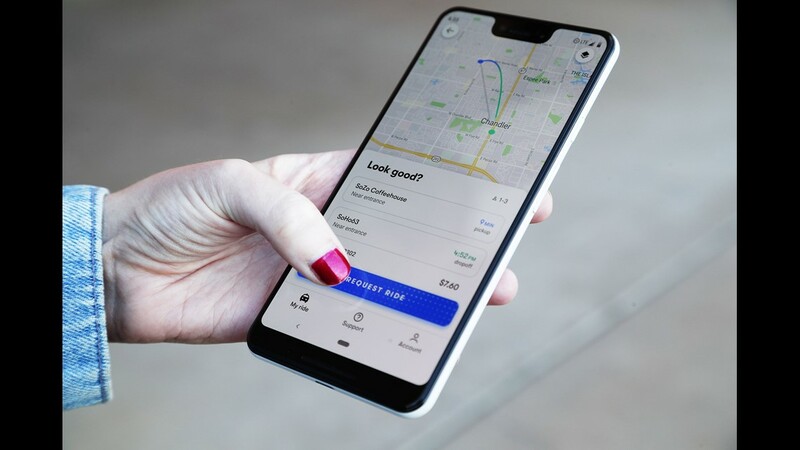 Waymo self-driving car app demonstrated during a ride Nov. 28, 2018, in Chandler. Tempe, Mesa, Chandler and Gilbert will be the first cities in the world with Waymo One self-driving service. 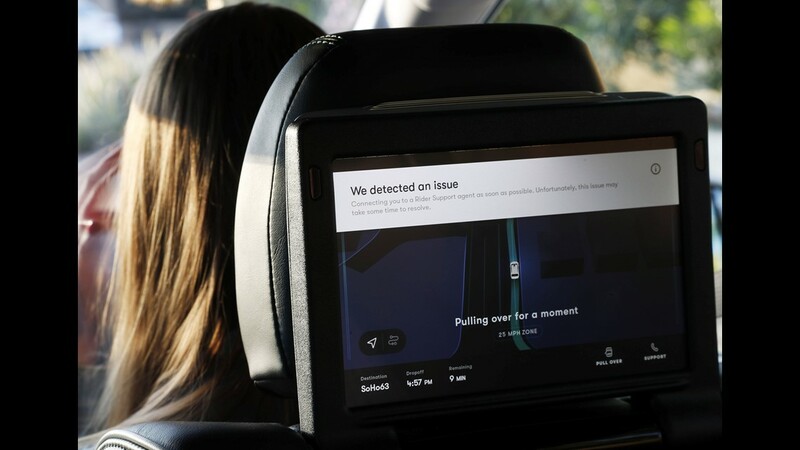 An error message displays on a screen Nov. 28, 2018, during a Waymo self-driving car ride in Chandler. Tempe, Mesa, Chandler and Gilbert will be the first cities in the world with Waymo One self-driving service. Waymo self-driving cars are seen Nov. 28, 2018, in Chandler.